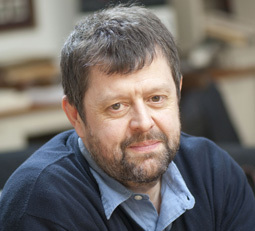 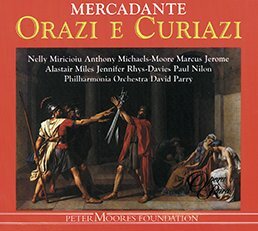 Handel and Mozart feature predominantly in Paul Nilon’s repertoire. 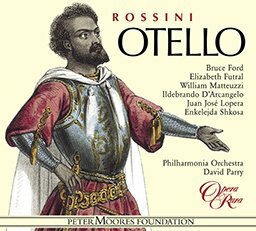 Among work with opera companies through the UK and abroad he has sung Tamino for English National Opera and Scottish Opera, and Lurcanio in David Alden’s production of Ariodante at ENO. 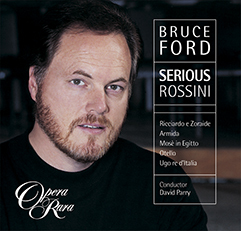 He also enjoys an active concert career, including Gounod’s St Cecilia Mass in Madrid and the Bach B minor Mass at the Royal Festival Hall with the LPO. 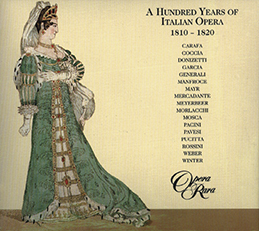 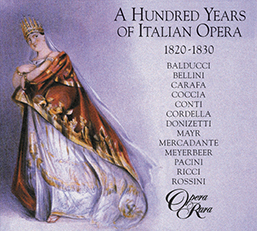 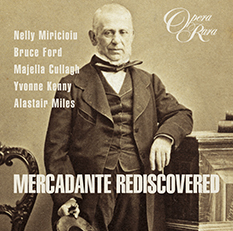 He can be heard on Opera Rara recordings including Donizetti’s L’Assedio di Calais, and Medea in Corinto, Mercadante’s Orazie e Curiazi, Rossini’s Riccardo e Zoraide and Ermione and the anthology A Hundred Years Of Italian Opera.